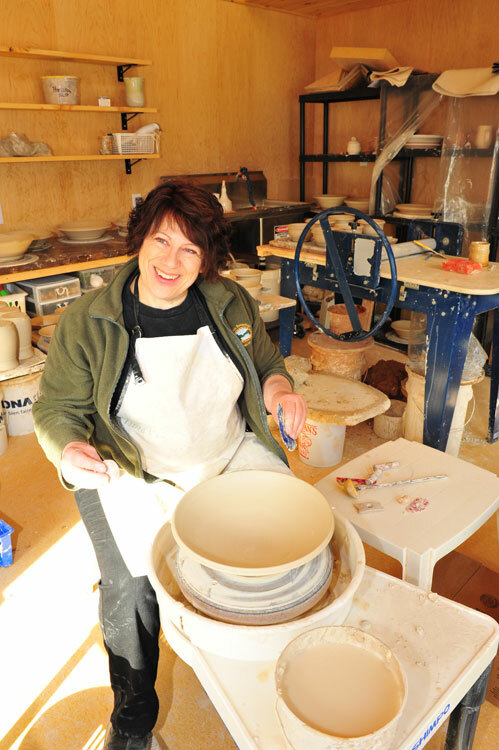 Colleen Chamberlin Colleen balances her life between clay and music. 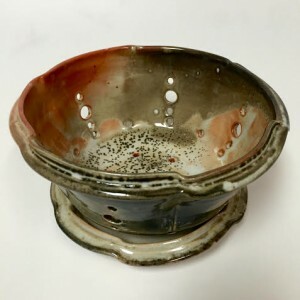 While both have commonalities such as harmony, form, texture and colour, to her the importance lies in the ability of both to touch the heart and feed the soul. 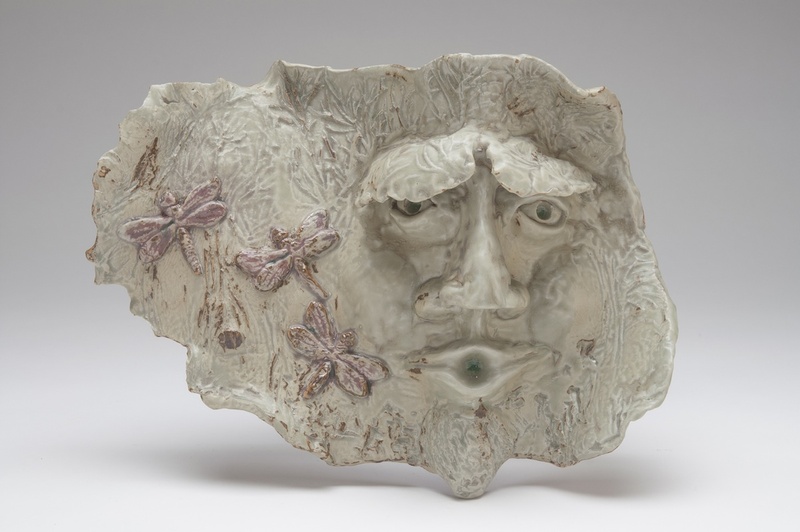 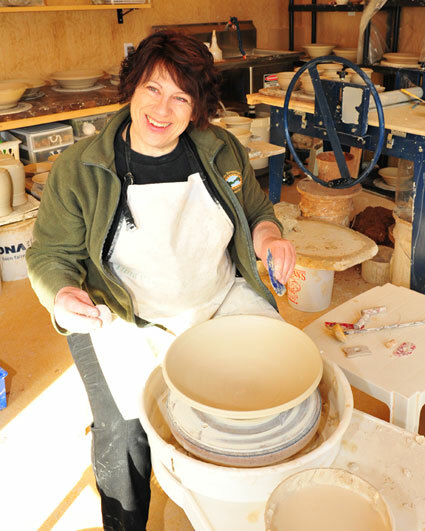 Her clay career began in 1993 with a course at the Stoneware Gallery. Immediately hooked, she pursued this passion by attending summer programs at the Metchosin International Summer School of the Arts in Victoria, BC where she worked with many internationally recognized ceramic artists. 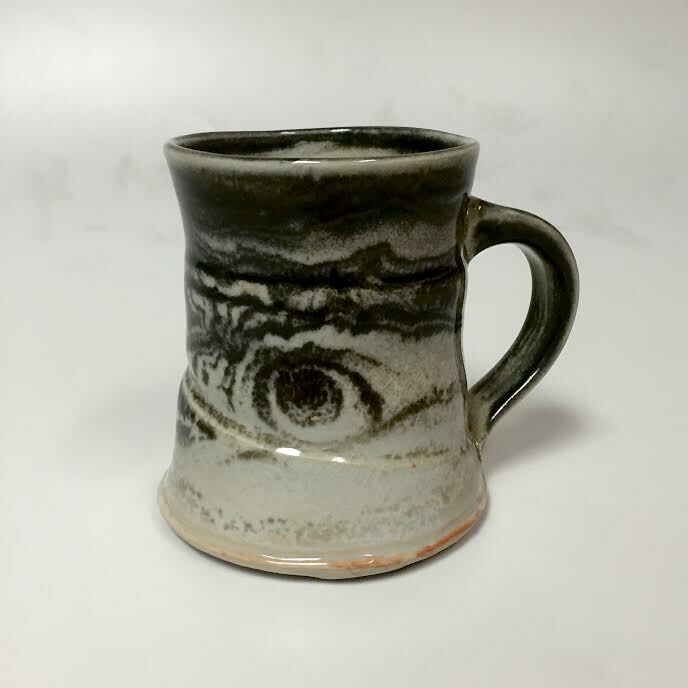 Her focus has always been on wheel-throwing and glaze development. 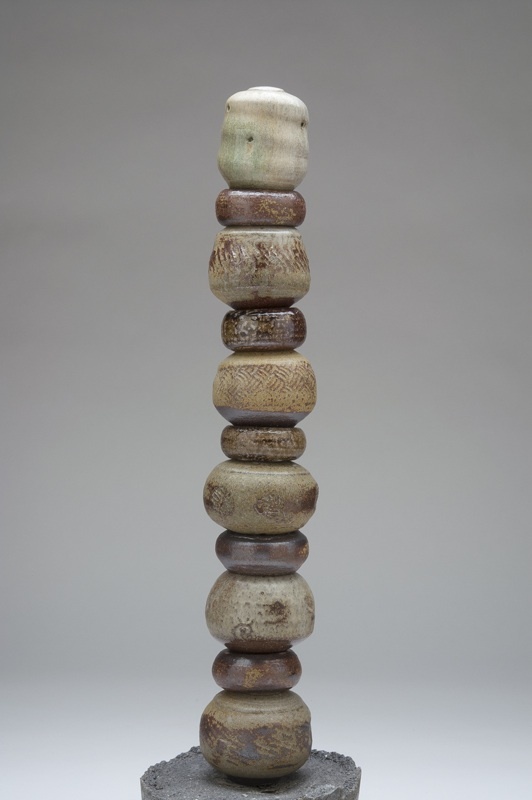 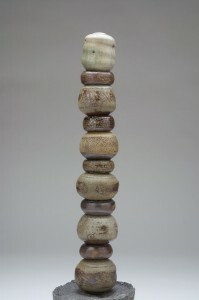 Primarily functional in nature, her forms are organically shaped, grounded and finished with subtle impressions. 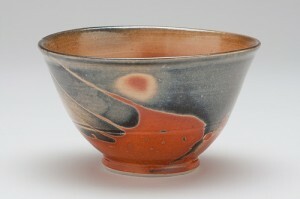 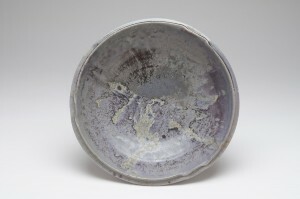 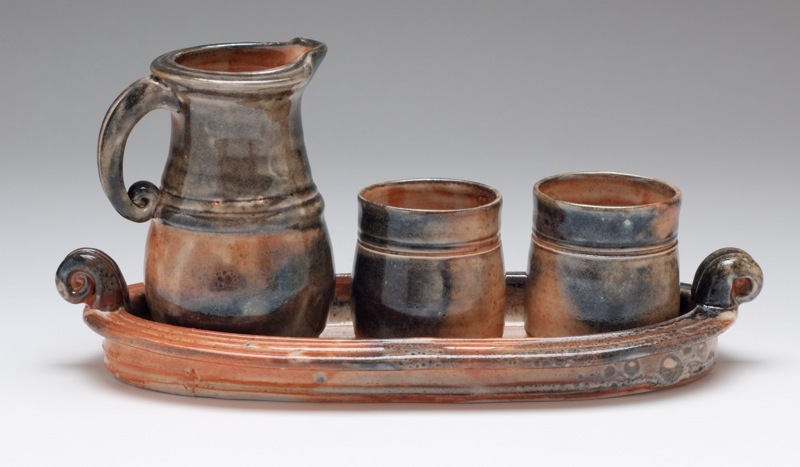 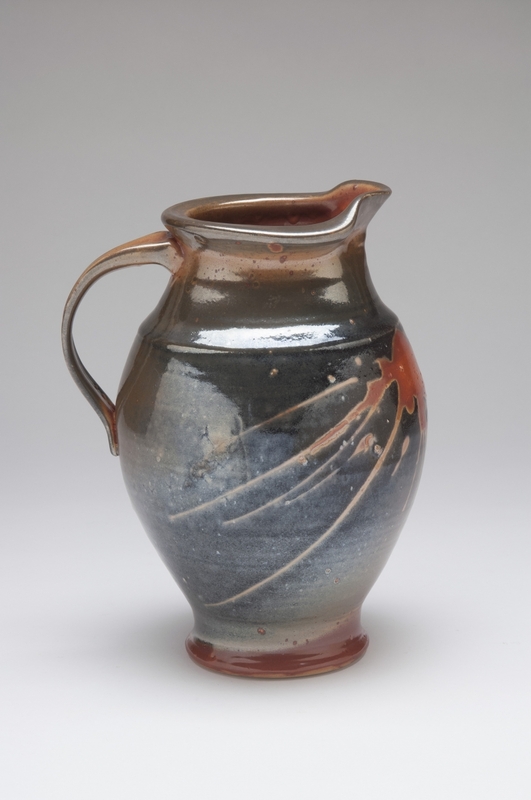 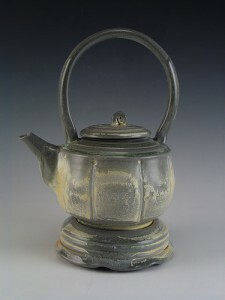 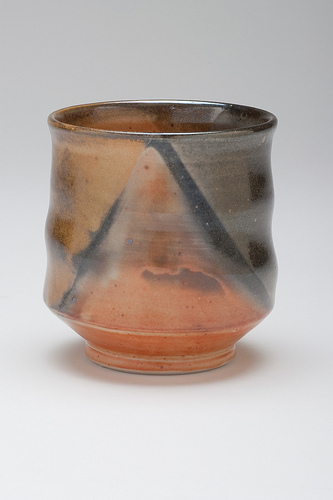 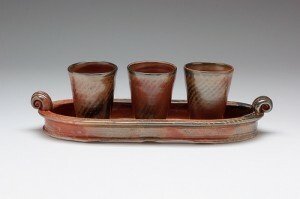 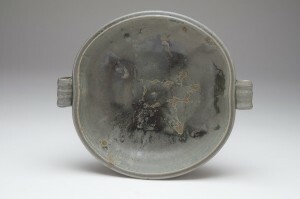 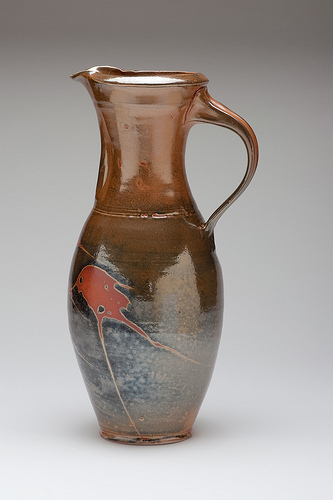 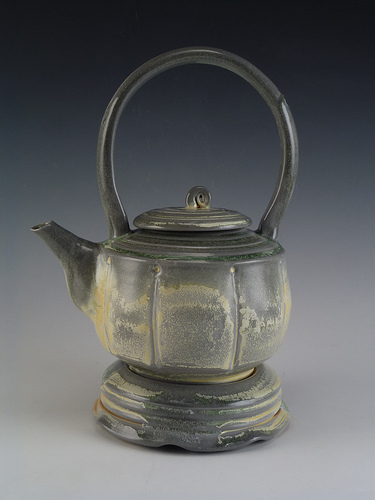 She prefers the natural earth tones of shino glazes that show marks accenting the journey of the pot through the fire. 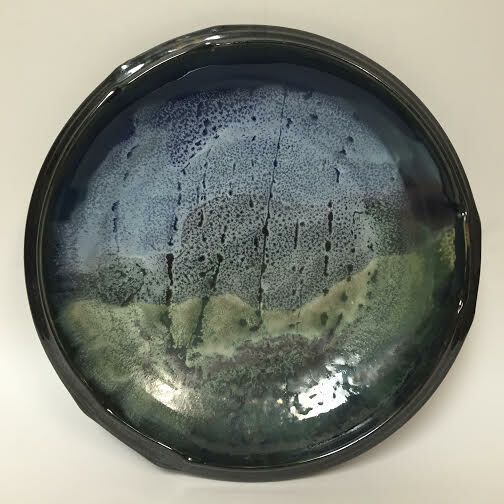 Through function, form and glaze, her work evokes a feeling of comfort – a desire to pick up, to hold, and to immediately use that chosen piece.